The Crossfire Minute: What Do You Believe? Paul wrote these words to describe the mystery of faith and belief under the new covenant. Notice he says that we believe in our heart. It does not say we believe in our ‘soul’, or our ‘spirit’ but our ‘heart’. 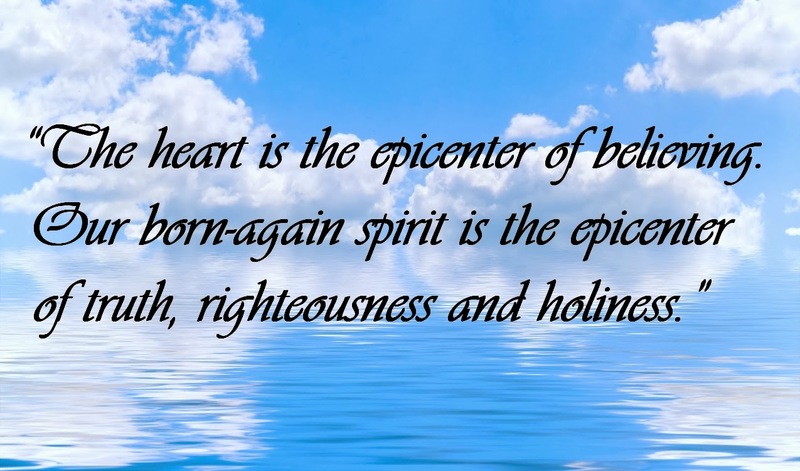 The heart is the intersection of the human soul and the born-again spirit converging our thoughts and will with the righteousness, truth and holiness of our born-again spirit-man. 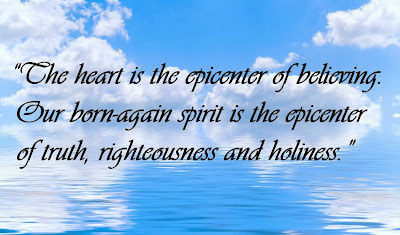 The heart is the epicenter of believing while our born-again spirit is the epicenter of truth, righteousness and holiness. We make decisions, especially important decisions, from our hearts. From the overflow of the heart we speak. The Word tells us to guard our heart. As we think in our heart so are we. It is the place of believing and, therefore, the place of living life. Jesus spoke of the power of believing numerous times including in John 5. He was addressing the Pharisees who did not believe He was the messiah and He said to them, ‘If you believed Moses, you would believe me for he wrote about me. But since you did not believe what he wrote, how are you going to believe what I say? (John 5:46, 47) The Pharisees, while thinking they were believers in the scriptures, never really BELIEVED! They never really embraced the essence of the law or the prophets. They were outwardly compliant but inwardly resistant to Truth. They lived outwardly what they believed inwardly, i.e. to put forth a good image, to do good things, and to impose an outwardly righteous standard on everyone…while never believing the central point, believing in their heart the central truth…the Word of God. What Jesus said did not line up with their hearts. Therefore, they did not believe what Jesus said. There is power in what we believe in our hearts. It reveals who we are in our decisions. It affects everything in life. Jesus was so bold that in John 8:44 he said to the Pharisees, ‘You belong to your father, the devil, and you want to carry out your father’s desire.’ Strong words!! A confrontational challenge to what they really believed versus what they said they believed! Jesus was not afraid to challenge them. Today the Holy Spirit is not afraid to challenge what you and I believe, not just in our heads but in our hearts! He will speak directly and indirectly to challenge the beliefs of our heart…that place of decision where we choose to follow the ways of the Kingdom of God or the Kingdom of man. The Pharisees were all about the kingdom of man, pleasing man, satisfying an outward expression of the law so men would be impressed and their image would be re-enforced. 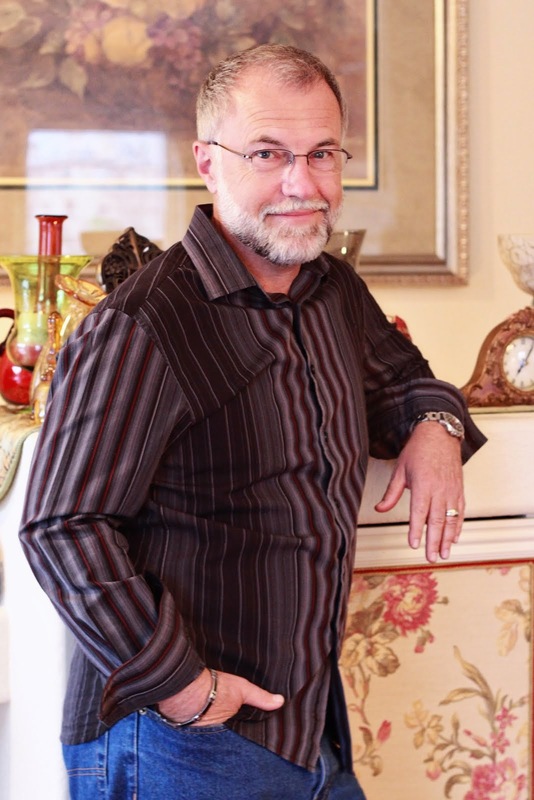 Today I challenge you, a leader in some sphere of ministry, to consider your heart. Do your decisions match up with who you are in Christ, with your call to ministry, with your purpose for living, with the imputed righteousness and truth of Christ in you? Does the intersection of soul and spirit bring forth the fruit of the Spirit in your ministry and in your family? Do a heart check and see what the Holy Spirit says. Also check out Deborah’s recent two part audio series on the closely related topic of faith at www.crossfirechurch.us. Listen to these messages and…have ears to hear.